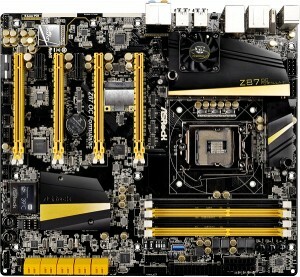 ASRock announced that its flagship Z87 OC Formula motherboards will ship with an industry leading five years warranty. 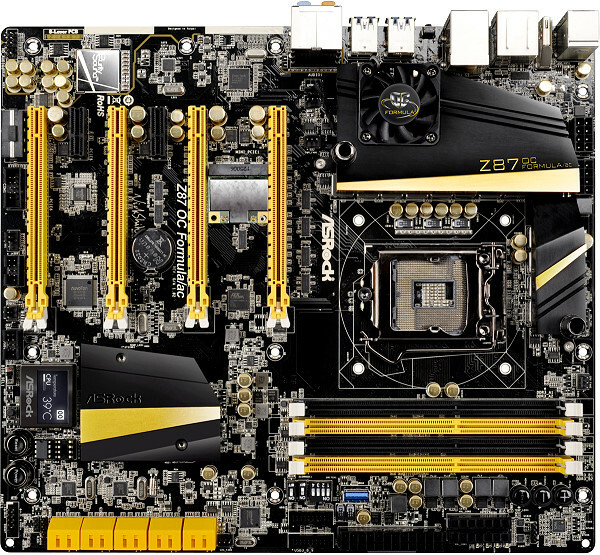 The new mainboard is built around the new Z87 chipset from Intel and is meant to support Haswell processors for socket 1150. Aimed at enthusiasts and overclockers, the board features hardware and software features to allow easy overclocking and stability, dual-stack MOSFETs, enhanced cooling and ASRock’s new waterproof conformal coating. The company says the warranty will be honored under normal use conditions and granted the product has not been subjected to operation under “abnormal” conditions. Complete details of the warranty can be found here. While the 5-year warranty is a compelling sale argument, enthusiasts know they will most likely switch to a newer platform within just a few years. For example, 5 years ago, you may have been running 45nm Penryn Core 2 Duo or Yorkfield Core 2 Quad. Aww I thought they where adding it to the previous generation of motherboards as well, still it's nice to see a company stand behind it's product. I'm still running my old Asrock Dual VSTA 775 motherboard. My main rig is running an Asrock x79 Extreme 4. Isn't Asrock some sort of subsidiary of Asus? ASRock is owned by Pegatron, which is a spinoff from ASUS.